Vinyl Underground is a highly recommended must visit in Queenstown nightlife as it is considered to be Queenstown’s #1 Live music venue! Showcasing everything from non-mainstream local ensembles to the best resident bands & DJ’s in Queenstown, New Zealand. 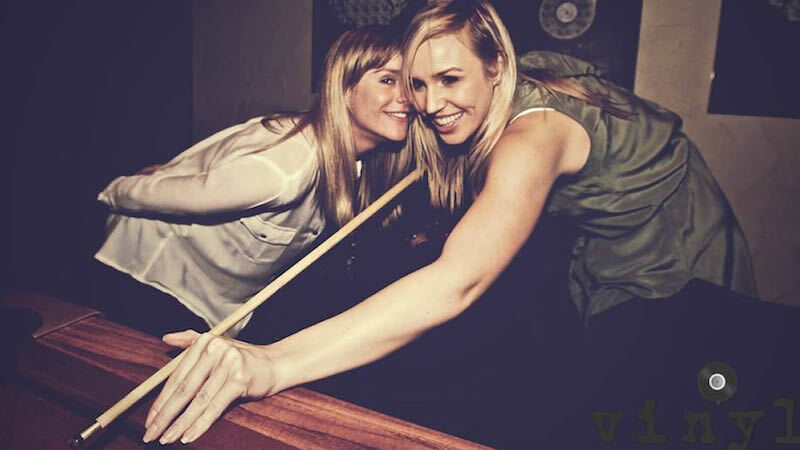 Get up close & person with the hots acts at Vinyl Queenstown, enjoy tantalizing cocktails & shots at the bar or play some pool with old & new friends! 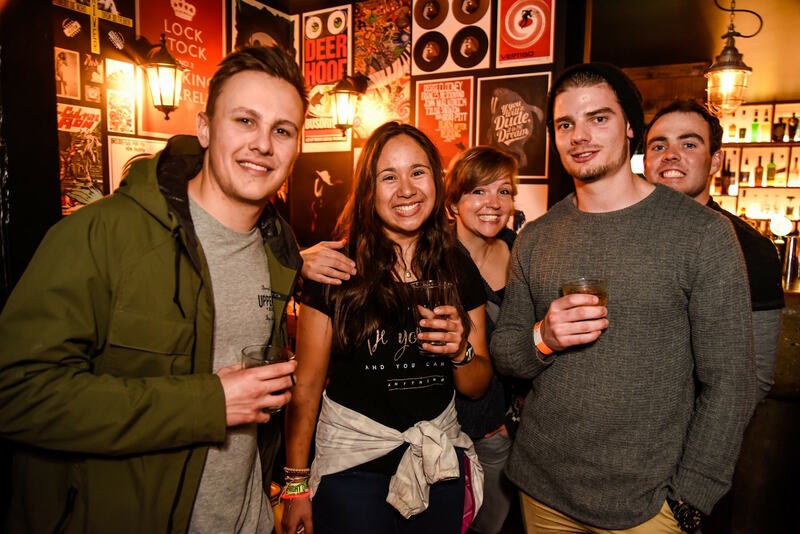 Vinyl nightclub is one of the best bars in Queenstown, it’s alternative atmosphere is anything but commercial & is a favourite amongst Queenstown locals! Dance the night away until 4am at Vinyl Underground! Vinyl Underground has it all, great live music, delicious drinks & pizzas, what more could you want from a Queenstown venue! When looking for Vinyl Queenstown it’s a little tricky as it’s a hidden underground gem but if you find World Bar, across the road from Devil Burger & Nomads Backpackers it’s just underneath! 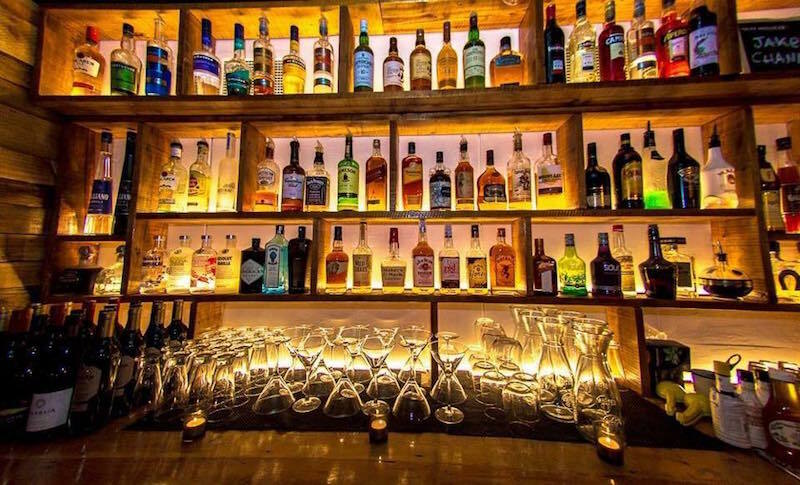 The Big Night Out crew recommend Happy Hour every night @ 10pm for awesome drink offers! 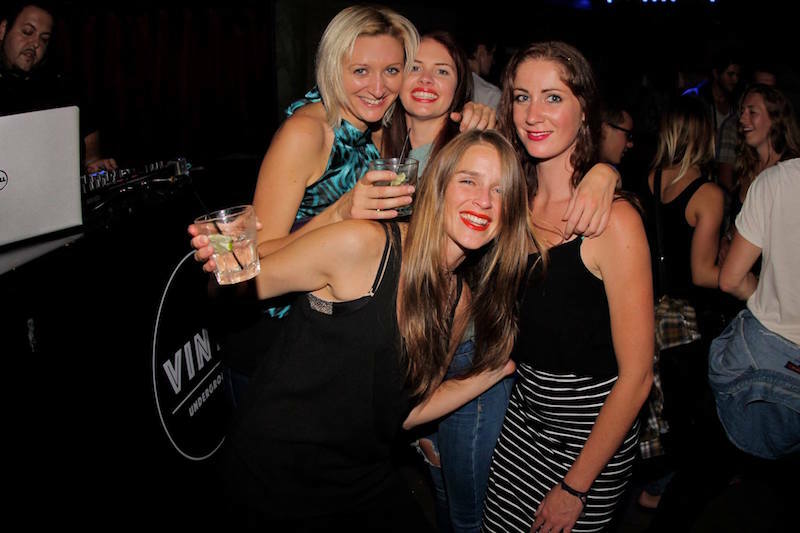 If you want to dance all night long in Queenstown New Zealand then Vinyl Nightclub is where you belong, open until 4am every night with the best tunes in QT!